As a friend of the Pricketts Fort Memorial Foundation (PFMF), you already support the programs at the park through your membership and end-of-year gifts. We appreciate this annual support. These funds help us with many of the day-to-day operations of the park. 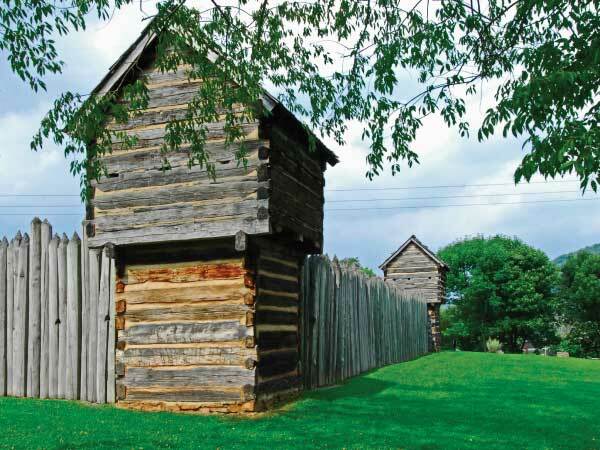 We hope that as a believer in our mission to promote living history in the north central region of West Virginia, you will also consider remembering the foundation in your will. Planned giving can help us to go beyond day-to-day operations and create a secure future. It can also help us to build a solid financial base to undertake and meet our long range visions as an organization. Planned giving, or deferred giving, is simply a charitable gift made through estate planning. There are a number of methods available for giving. A gift made to PFMF through a provision in a will or revocable trust allows you to retain assets during your lifetime. This gift can be made as a percentage of the estate, a dollar amount, specific property, or the remainder of the estate, after other gifts are made. Funding a gift with retirement plan assets, such as an IRA or 401(k) plan, avoids an income and estate tax burden for your heirs. You can simply list PFMF as a beneficiary of an existing life retirement plan. Similarly, naming PFMF as a beneficiary of an existing life insurance policy, or establishing a new policy for PFMF is another way of making a deferred gift. If you already have a will, your attorney can simply add a codicil, or addendum to it. An attorney can help establish a plan that protects your family and also benefits the foundation. I hereby give, devise, and bequeath to the Pricketts Fort Memorial Foundation (Federal ID #55-0547184001), ____% of my net residuary estate (or the sum of $_____); or the following described property; or the rest and residue of my estate after the foregoing bequests). To make a gift to one of these funds simply write a check to PFMF and indicate in the memo line which fund you are selecting, make a gift online, or indicate as part of your planned giving. For more information about planned giving, please contact us at 304.363.3030 or info@prickettsfort.org.